Have you always dreamed of having a waterfall, water garden or koi pond as a part of your home’s outdoor living space? 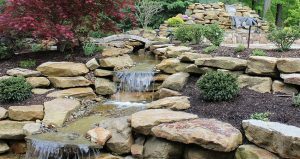 JTS Landscaping offers design and installation of custom water features, koi ponds, fountains, waterfalls and much more. From natural to contemporary, water features can be built to please anyone’s taste. When professionally done with attention to lighting, statuary and plantings, water features create exquisite focal points in your garden.  Visual and Auditory Amibance! Water gardens transform any outdoor living space into a beautiful oasis where you can relax, unwind, and enjoy quality time with family & friends. Water features are also good for birds and butterflies, as they are naturally attracted. Place a small waterfall near an entrance for an inviting feel or create a complete backyard waterscape. Either way, there is nothing quite like the harmonious tunes and graceful motions of water. Just imagine sitting outside on a beautiful summer night with the quiet soothing sound of water close by, JTS Landscaping’s award winning designs will bring you years of pleasure and enjoyment. 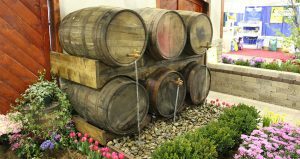 We install water features for businesses and residences in all accross Northeast Ohio. 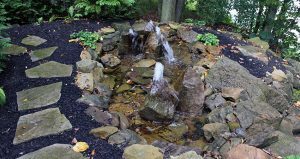 Pondless: Enjoy the sights and sounds of running water without the maintenance of a pond. Traditional: Fill with plants, fish & rocks. Traditional: Attract birds, frogs & turtles. Pondless: Because there is no pond they can be placed anywhere. Start enjoying the tranquilty of water everyday.